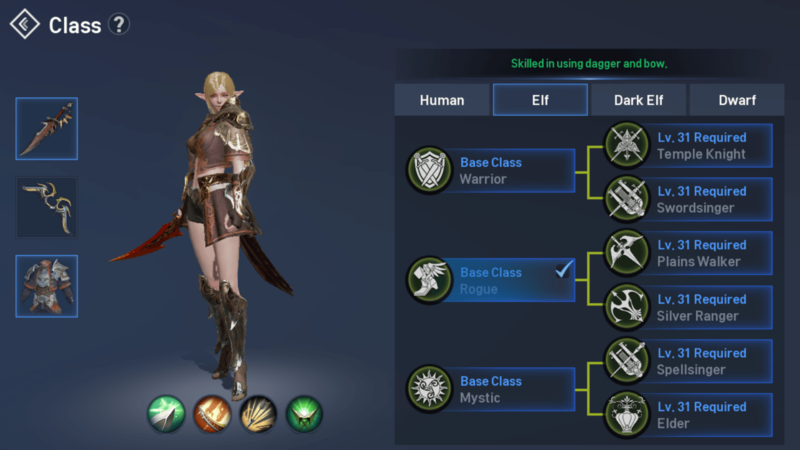 Why Lineage 2 Revolution, and not some other RPG? Nowadays, most RPGs have started deviating from their creativity, and don’t bring many new things to the genre. There’s a tried and tested formula that is almost guaranteed to work every time, as long as you keep the crux of the game the same. 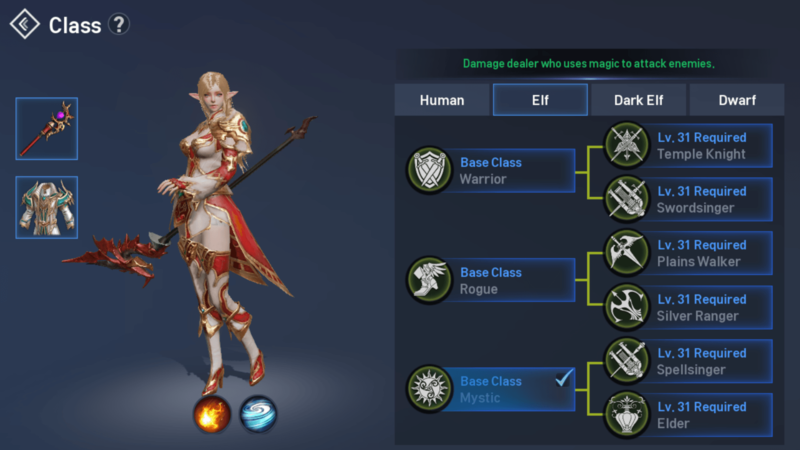 The same classes, the same questing systems, the same old DPad and 4 spells. The people who pay more will always win, and there’s nothing that separates one game from the other. LOOK AT THESE GRAPHICS IN THE CHARACTER INTROS! The key element to this game doing so well in the market is how unlike most RPGs, resources and loot aren’t impossible to come by. While most RPGs do have a Quest line you can follow blindly to get the same items that everyone does, the difficulty rise is so steep, that you are pushed against a wall to make a purchase. Grinding is literally fighting the same monsters, over and over and over again, to keep levelling up and getting stronger and stronger. 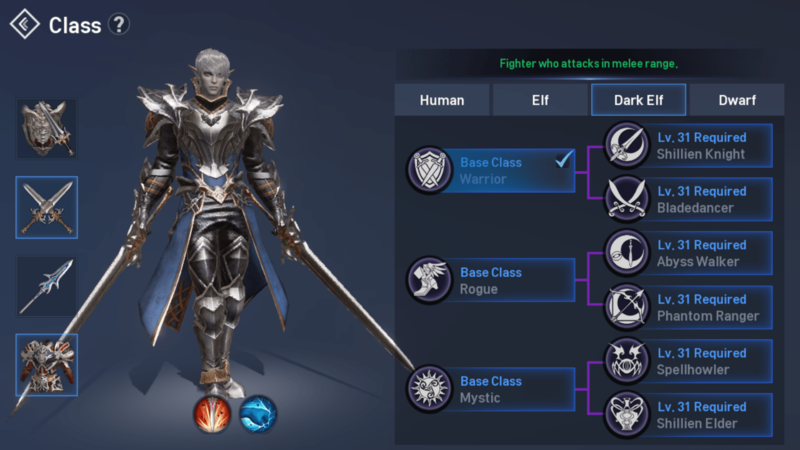 Lineage 2 does have a quest line, and you can follow the questline to get items, but you’re not restricted to that. 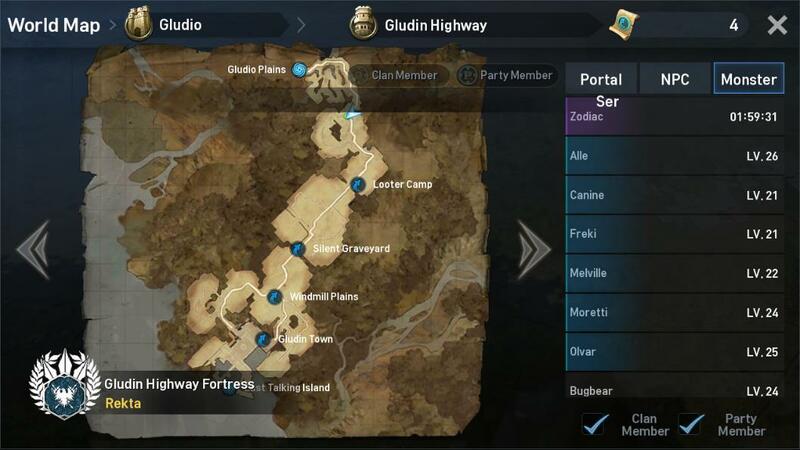 You can stay in one area, and defeat the same monsters for days if you want to, just to grind gold/items/levels and grow stronger. We understand that different people play the same game in different ways. Whether it be play styles, or something as basic as the controls. So, we kept that in mind when designing our power ups, and provided two of the most popular options! Movement – Arrow Keys OR WASD. Who do I play with? 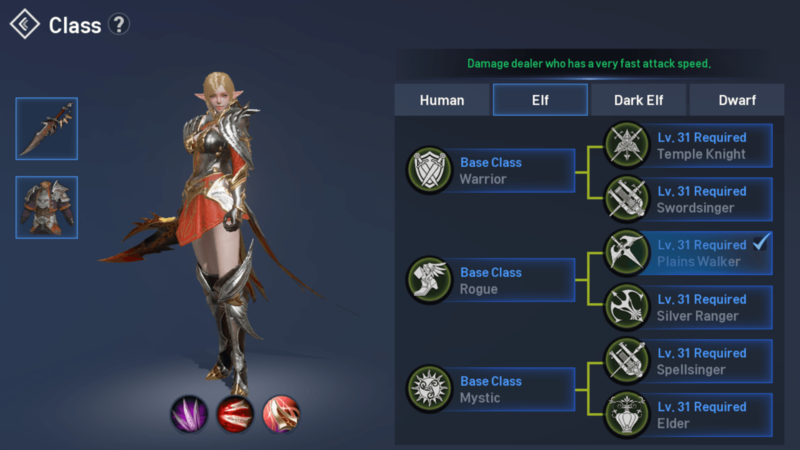 Are Dark Elves better than the rest? 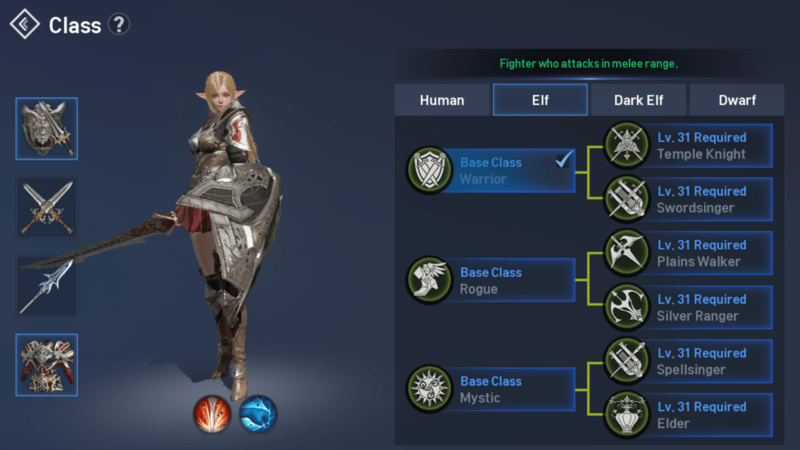 Most RPGs have 4-10 characters to choose from, the biggest drawback is the similarities between multiple classes, as well as the clear superiority of some over others. Lineage 2 lets you pick from 4 Major Races (Human, Elf, Dark Elf, Dwarf), each of which has different statistics of attack, defence, speed, magic damage etc. 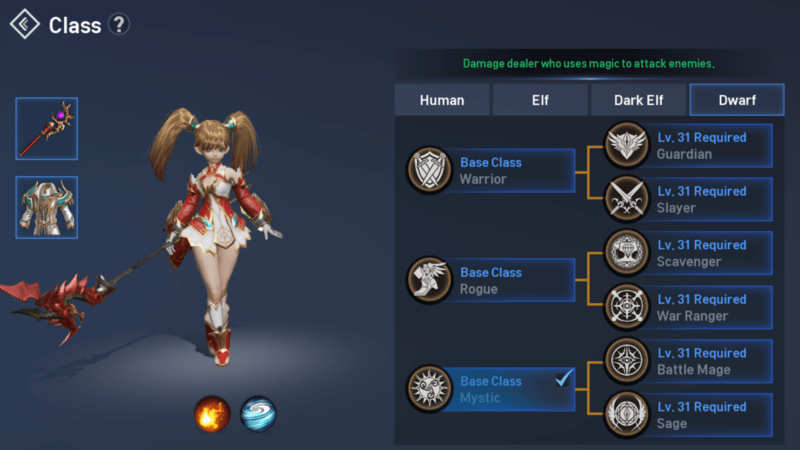 To further diversify the game, each class can be played in 3 different styles, as a Warrior, Rogue, or a Mystic, each of which lead to 2 possible end game skill trees. Let me do the math for you. Everything considered, you have a choice between 24 characters. Tired of having dwarfs use only spells? Make her a warrior, and the unbeatable tank. 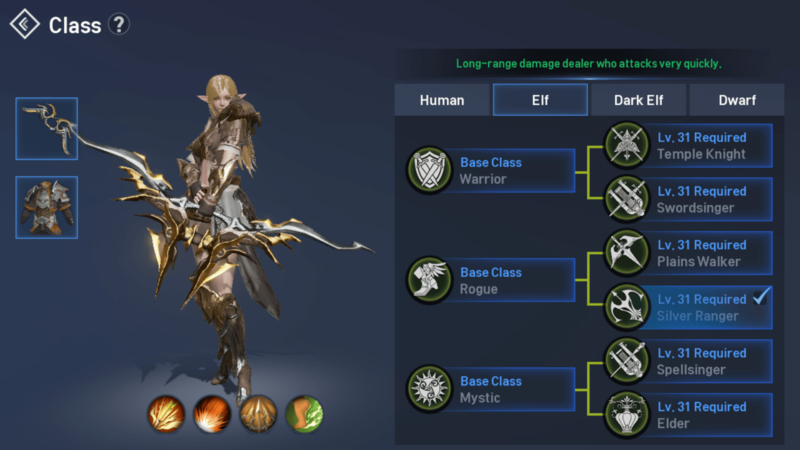 Too cliche to have an Elf archer? Make her an elder mage that supports fellow characters. 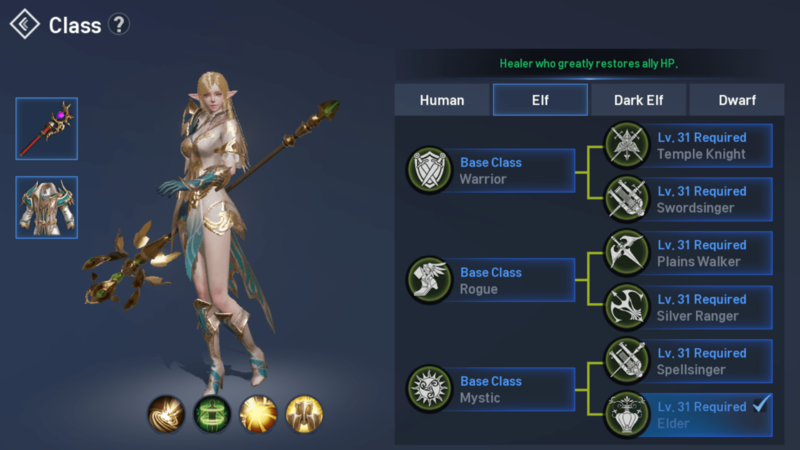 Usually, games identify a race as a particular playstyle, with humans being warriors/berserkers , Elves being archers, Dark Elves being the Assassins, and Dwarves being the Mages. 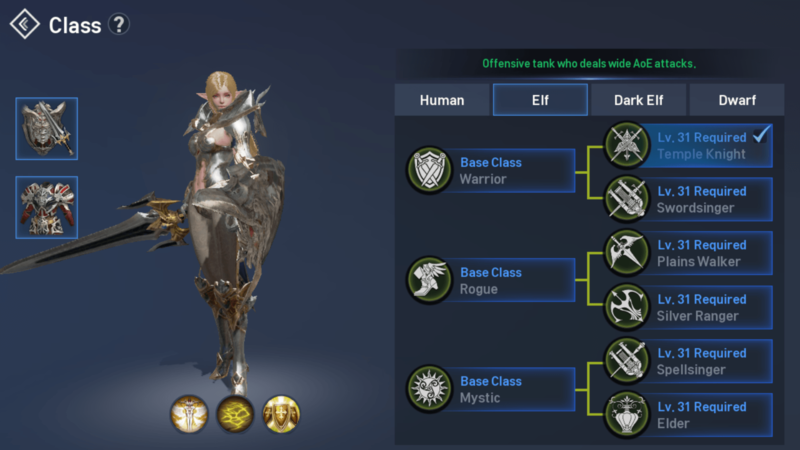 However, Lineage 2 Revolution lets you make your Dwarven character a godly tank, or your human the most feared mage. 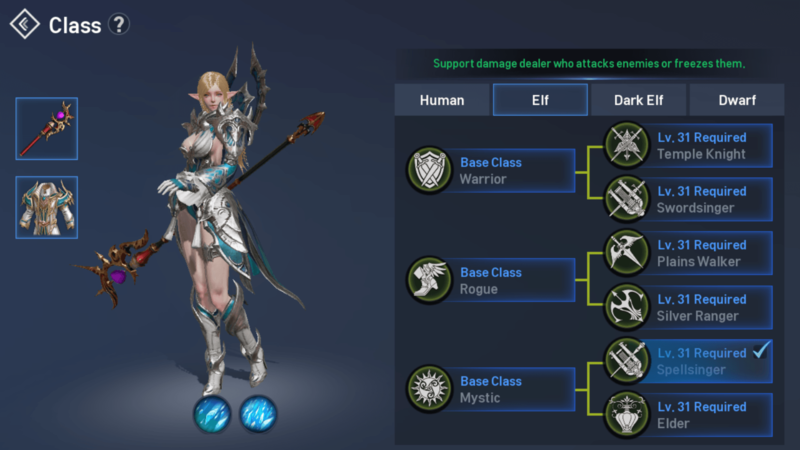 There are 24 different archetypes, and each have their own advantages and disadvantages, guaranteeing a great deal of satisfaction in playing multiple characters on different servers. Isn’t it the same thing, mobile or BlueStacks? 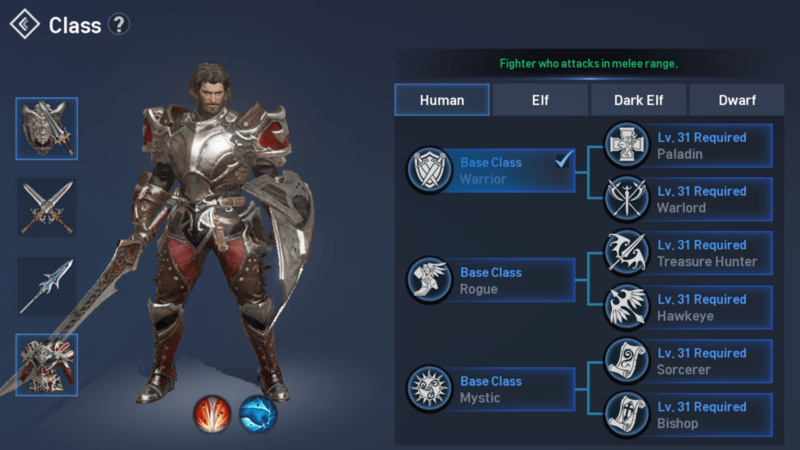 How do I win using BlueStacks? Whenever we talk RPGs for Android, two things come to mind before everything else. Good graphics, and a LOT of buttons to press. As if learning everything in the game isn’t already enough, you have to spend hours, if not days getting familiar with the way the controls work. Sounds difficult? It is. Having 13 buttons to press on a small mobile screen, and perfectly every single time to win against other players. One mistake, and you’ll lose. True, there are people who are excellent at the game, and are atop the leaderboards all while playing on the mobile phone. BlueStacks does not guarantee victory by any means. But, BlueStacks does cut the learning curve by more than half, making you spend less time to become a better player. That’s where BlueStacks excels. 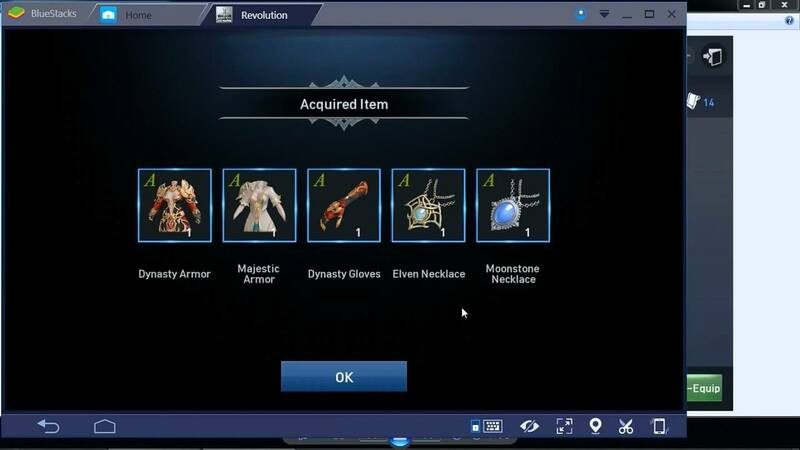 Using BlueStacks’ powerups, I could decide what buttons I want to assign to spells and items, and each button could be pressed a lot faster than it would take to tap them on the mobile phone. While it does give me a speed advantage, the best thing about the native controls on BlueStacks is that I have 100% accuracy since I won’t tap the wrong spell by mistake, nor will I have to lose because there’s so many buttons to tap. 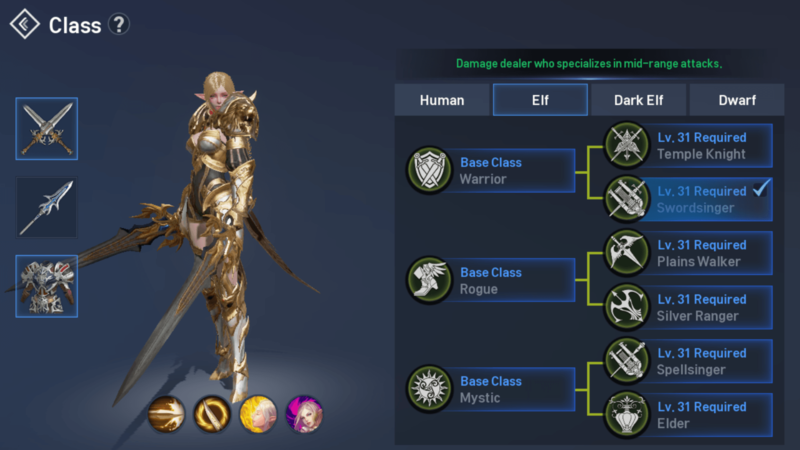 Even though Lineage 2 is a mobile game, it’s hard to imagine that the developers didn’t take BlueStacks into consideration when giving in to their desires to stay true to the RPG genre, and make the game challenging and complex. 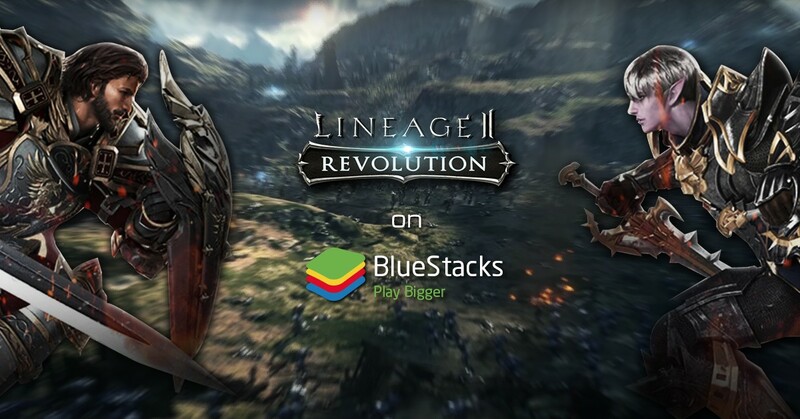 The complexity of the game is how the the casuals are separated from the hardcores, and the deep mechanics of the game prove further that they did plan for the game to be played on BlueStacks. Only a seasoned veteran of the game will be able to play it at 100% efficiency on the mobile phone. Pressing multiple keyboard keys will always be easier (Especially because we all have been using keyboard before we got touch screen mobile phones) than tapping multiple buttons rapidly, pressing the wrong button, getting frustrated, and tossing the phone across the room. 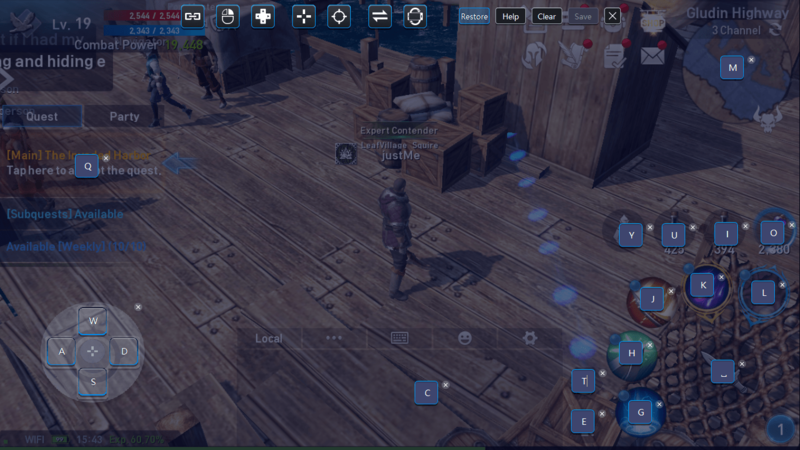 Play it on BlueStacks, and you will see how this game is more of a PC game, than one meant to be played on mobile phones. 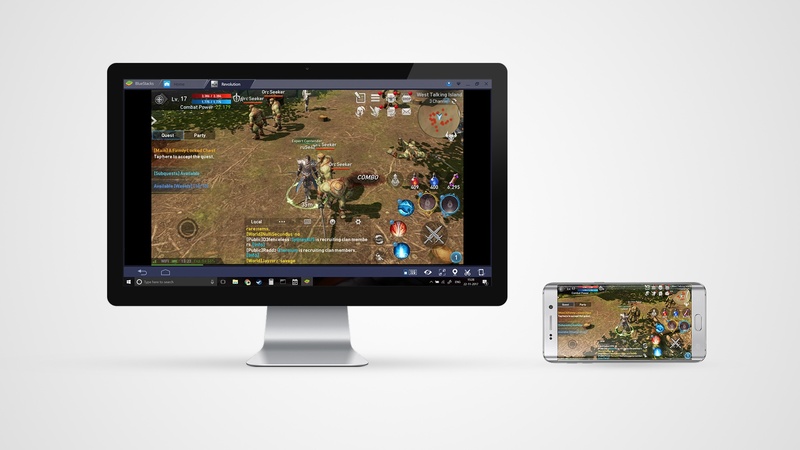 Play it better, play it easier, play it on BlueStacks.